Fruitless Pursuits: First Look at Pop Vinyl Game of Thrones Series 2! See! 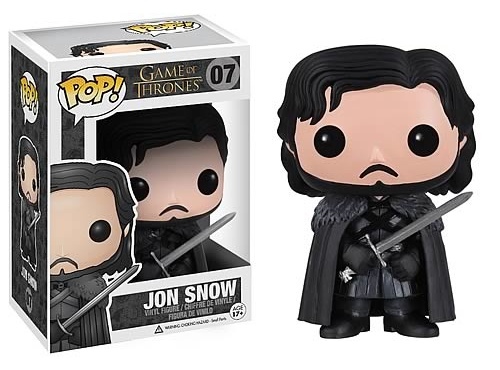 There's little Jon Snow ready to be balanced atop your highest wall! 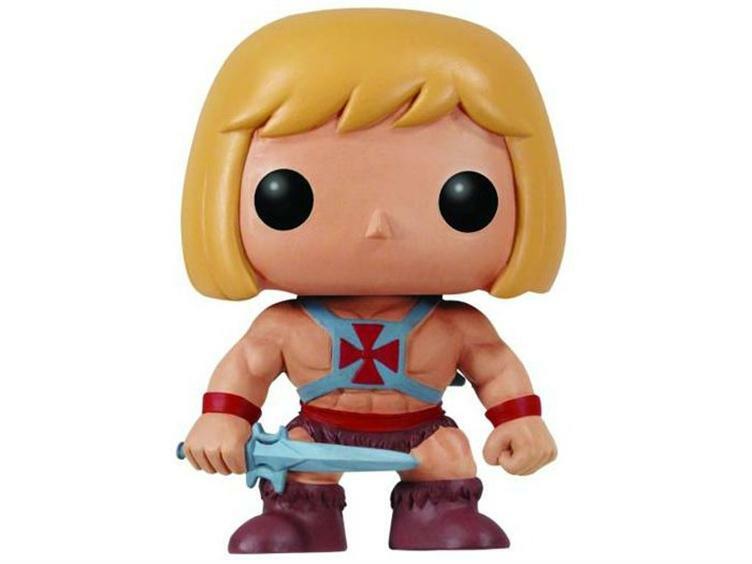 He's probably the most recognisable of this series and as such my favourite of the bunch. But who else appears in this wave? Can you guess the other five? I tried and failed miserably. Now I want to make you miserable as well. Let's find out... after the jump! 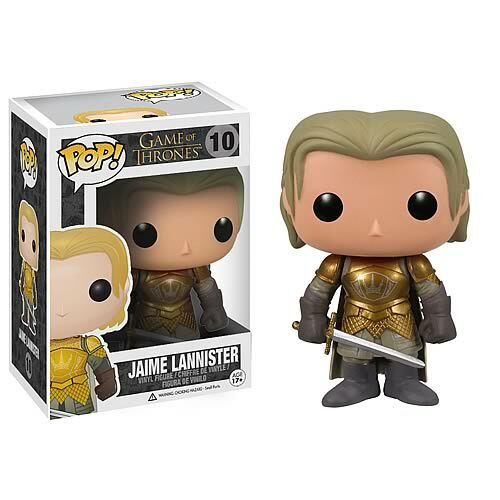 Rich, sister-loving, sword-prick Jaime Lannister! Looking remarkably shiny here too - I guess I'm used to seeing him all roughed up. Jaime is a very fitting choice, but let's be honest - if it wasn't for that trademark armour you would probably have a hell of a time trying to figure out who he is. 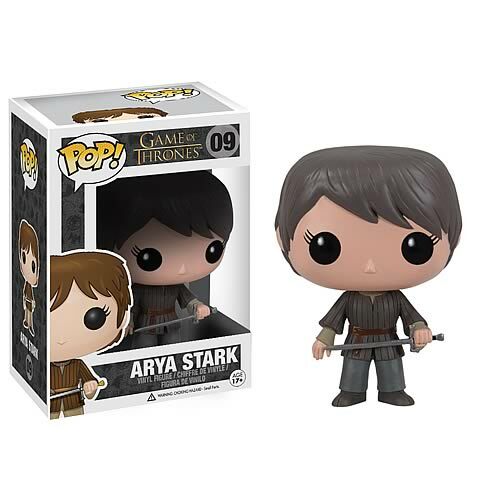 It's lil' melon-headed, androgynous Arya Stark, complete with Needle. Considering she wanders around like a filthy nondescript urchin there's not a lot of elements to clue you in to who this is here. Without the tell-tale packaging you may have trouble identifying her cold. But context is everything, and if she's on the shelf with her other family members it should be pretty telling. Evil/drunk/insane monster queen Cersei Lannister, played to perfection by the always brilliant Lena Heady. This one is a little bit of a disappointment to me because she looks too blank. I'd like to see a bit more wickedness or malice here. I could be fooled into thinking this one is Daenerys in a party dress. Renly? For realz? I suppose he's an important character but... I don't know. Is he worthy of this treatment over The Joff? 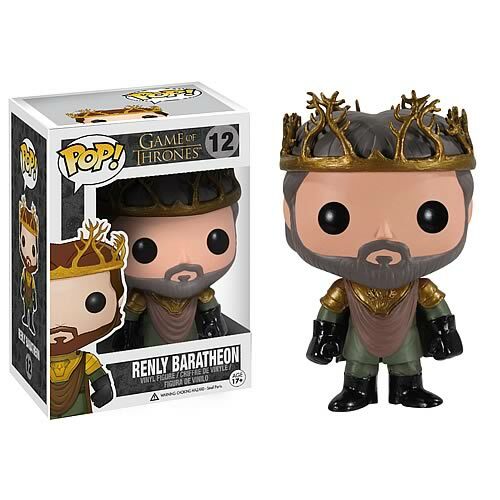 I guess Funko don't want to blow their load too early, but I think Renly is only for the serious completist. Not high on my list, that's for sure. 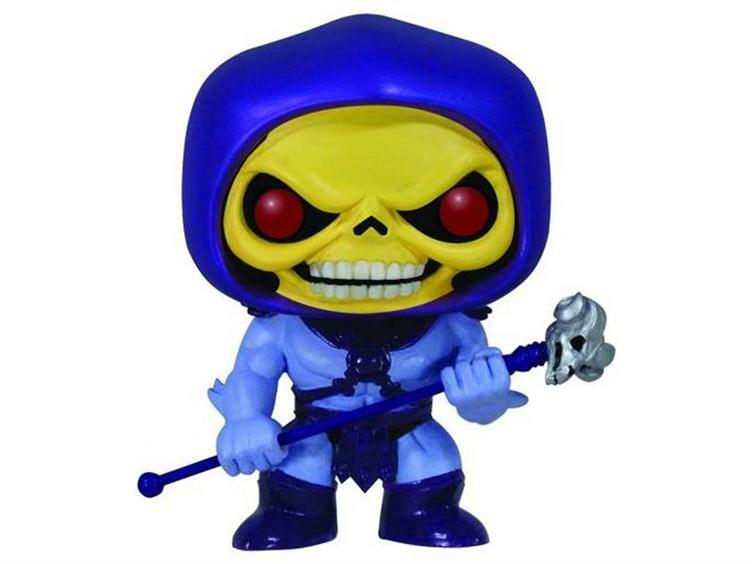 And finally... Who the hell is this? Robb Stark? Who the hell is Robb Stark?! Oh... THAT guy. 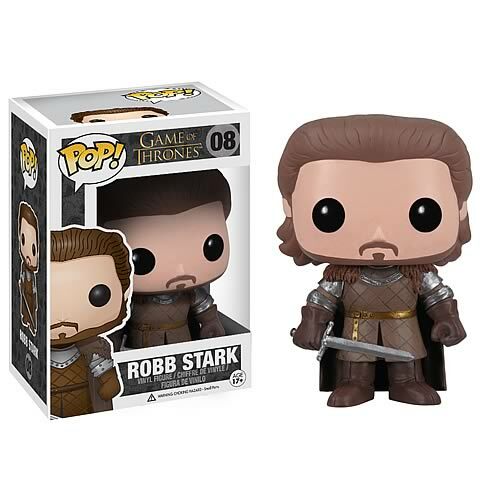 Considering Robb is the Stark's choice of king, poor old Robb continually fails to make an impact for me on the show. Here's a pro-tip: if you need to refill your drink or take a piss then do it when Robb's on. Buy this one and brace yourself for the fact that only three other people in the world are going to know who he is. Not the best. 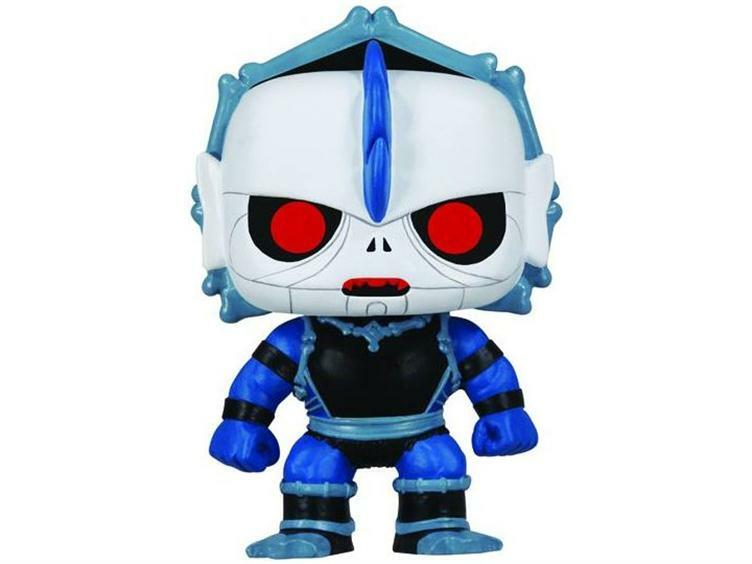 I really thought we might get something a little supernatural thrown in seeing as how they made the visually striking White Walker in the first wave but I guess not. Still, there's still another 300 or so characters to mine and the series is only getting started. I'm probably more excited about these than I am Game of Thrones! I love Underpants Skeleton! All my favourites! Looks like I'm going to have to take up carpentry so I can build myself some bigger shelves! 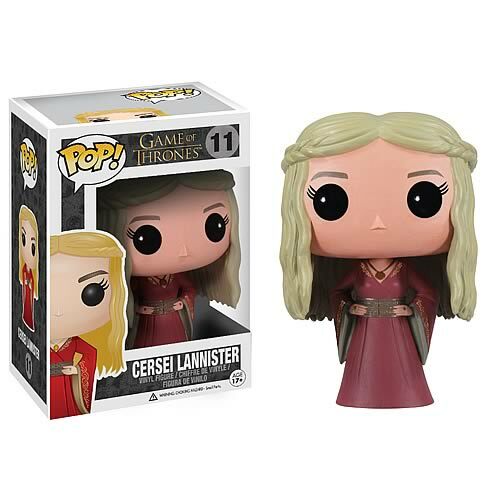 I am going to buy the crap out of those Lannisters, yes sirree. Though Jon looks like the best job. Odds are I'll end up with him too.